"The Mystic Grip Disc" (new and improved) in original paper sleeve. 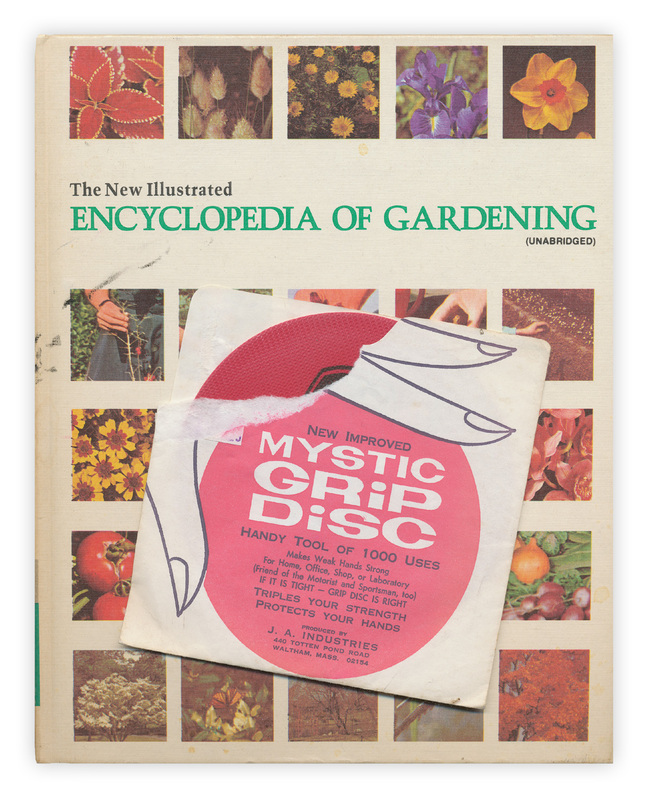 Found in "The New Illustrated Encyclopedia of Gardening: Volume 20" published by Greystone, 1973. 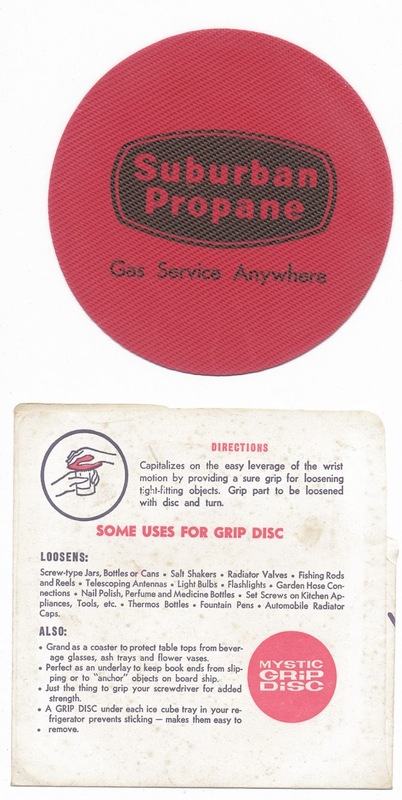 If supplies run out, my local hardware store still gives these out for free. Invaluable !